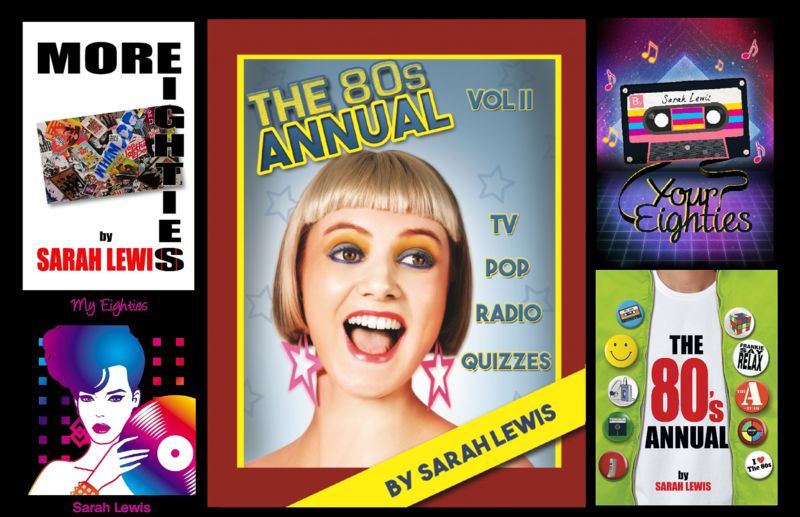 Author of The 80s Annuals, More Eighties, Your Eighties & My Eighties books. Presenter of the My 80s show on Mad Wasp Radio. Following requests from some of the My 80s listeners, the lovely people at Mad Wasp Radio have decided to trial moving the show’s main slot to Sunday evening 7-9pm, starting on 17th December. My 80s will then be repeated the following Tuesday (11am – 1pm), Thursday (9-11pm) and Saturday (1-3pm), and uploaded to Mixcloud the next Sunday before that week’s show airs. The shows which fall between the final repeat and the new main slot (14th & 16th December) will feature re-runs of some of the earlier My 80s shows. Below are the main show and repeat dates for the rest of 2017. I hope you will join me for some of them.